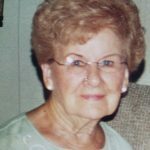 Aldona Sally Yankowski, 94 of Warren, Michigan, and formerly of Wilkes-Barre, passed away peacefully on November 2, 2018 with her family by her side in Warren, Michigan. Born January 30, 1924 in Wilkes Barre, she was the daughter of the late William and Mary (Yurgavich) Vaver. Aldona attended Elmer L. Meyers High School, Wilkes-Barre, and was employed as a seamstress until her retirement. 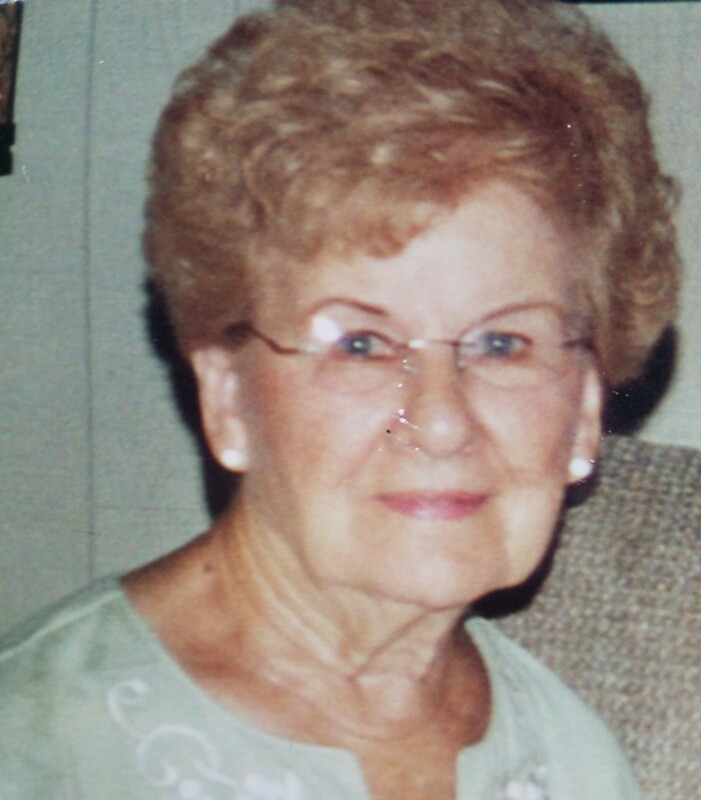 She was devoted to her family and enjoyed baking & cooking her favorite Lithuanian dishes. Her favorite hobby was collecting salt and pepper shakers. She had a wonderful collection of 4,300 pairs from all over the country. She enjoyed church and was an active Christian mother. She also enjoyed gardening and polka music. She was kind, caring and giving to all of those that she met. In addition to her parents, she was preceded in death by her first husband Michael Helinski, son Michael “Butchie” Helinski, second husband Michael Yankowski. Sisters Mary Penczkowski, Anna Yanavich, Adaline “Della” Helinski, & brother William “Willie” Vaver. Surviving are her son Donald Helinski and his wife Rose, Warren, Michigan. She adored her six grandchildren, great grandchildren. Also surviving are her sister Eleanor Sofa & many nieces and nephews. We were blessed to have her for ninety four years and she will be missed by all. Funeral will be held Wednesday, November 7, 2018 at 9:00 am from the Corcoran Funeral Home, Inc., 20 South Main Street, Plains, with a Mass of Christian Burial at 9:30 am in Our Lady of Hope Church, 40 Park Avenue, Wilkes-Barre, PA 18702. Interment will be held in Holy Trinity Cemetery, Bear Creek. Family and friends may call Tuesday from 4:00 to 7:00 pm at the funeral home.